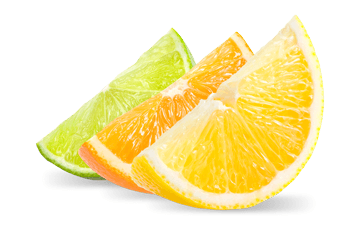 Round or half slices and chunks with or without seeds. Test and check how refreshing, tasty and natural it is. 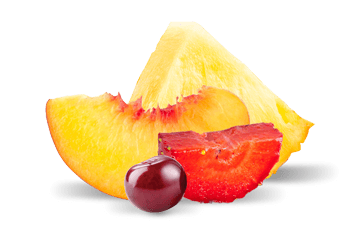 A wide range of stone fruit, tropical fruit and berries. In just seconds you will be able to enjoy it in an easy way. 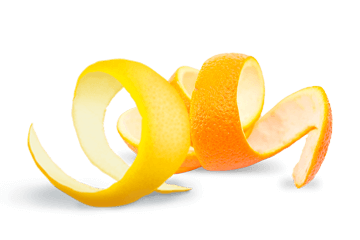 Citrus natural peel in several formats: Cubes, strips and zests. Spacially for Bakery, Gourmet or haute cuisine. 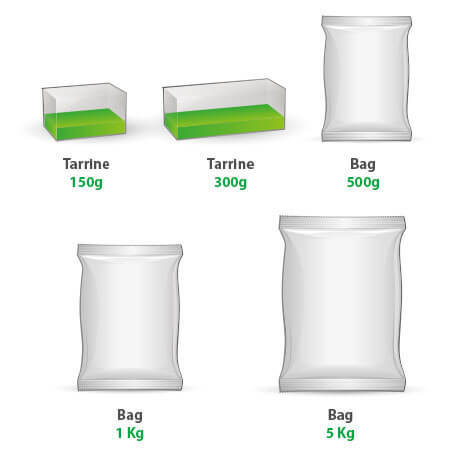 All our fruits come in packages of 1/2kg, 1kg and 5kg. Ideal packages for different situations and events. If you want, we can solve your requests for other formats, just ask about it. Cocktails in bars, restaurants and pubs.